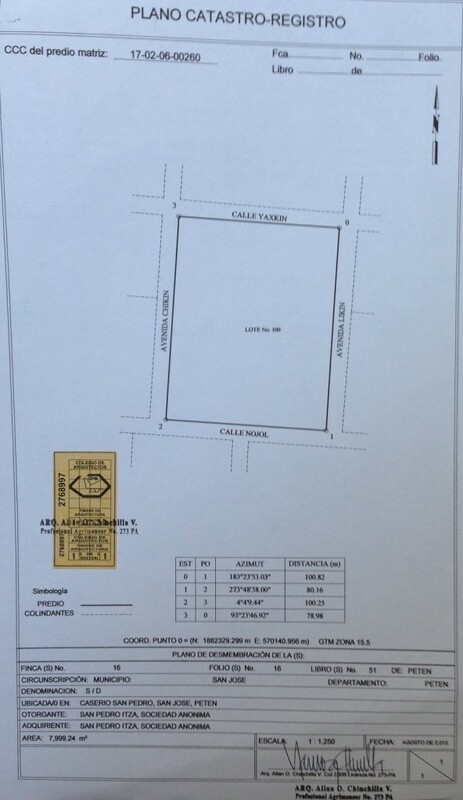 Selling Price: This plot will be a green area and is not for sale. 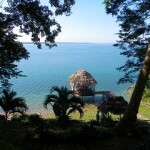 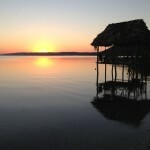 Welcome to San Pedro Itzá, a little paradise along the shores of Lake Petén Itzá. 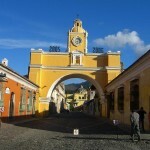 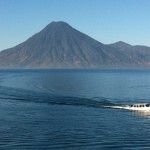 You will find information about the region, Guatemala, and our land development project.